the prestigious “Deal of the Year” award in a ceremony in New York City hosted by Bond Buyer. Going into the evening, DEN was one of eight finalists for the award and was previously designated as the Southwest Region Deal of the Year. The award recognizes excellence and innovation in municipal finance. Leading up to the sale, DEN conducted a comprehensive and transparent investor outreach which resulted in significant interest from investors. DEN received $5.7 billion in orders for a $2.5 billion offering. By borrowing in August, DEN took advantage of the strong demand for bonds and attractive interest rates available in the market at that time. Since the transaction, interest rates have increased as much as nearly half a percentage. • DEN’s innovative approach used to break the large deal into smaller offerings to reach a broader market allowing both small and large investors to participate, and the transparent approach to investor outreach. • DEN’s commitment to including local and small business community was reflected in the underwriter’s syndicate that included 11 firms with both local Denver-based and minority owned firms represented in the pool. The issuance attracted approximately 147 investors. Retail sales to individuals totaled approximately $40 million. The total interest cost for the issuance was 4.0% with coupons ranging from 3.5% to 5.25% and the yield from 1.6% to 4.07%. The successful issuance allows DEN to continue investing in its facility while keeping costs competitive. 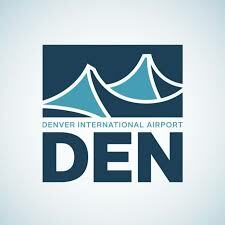 DEN will use much of the bond proceeds to fund capital improvements to support its continuous recordsetting passenger growth. 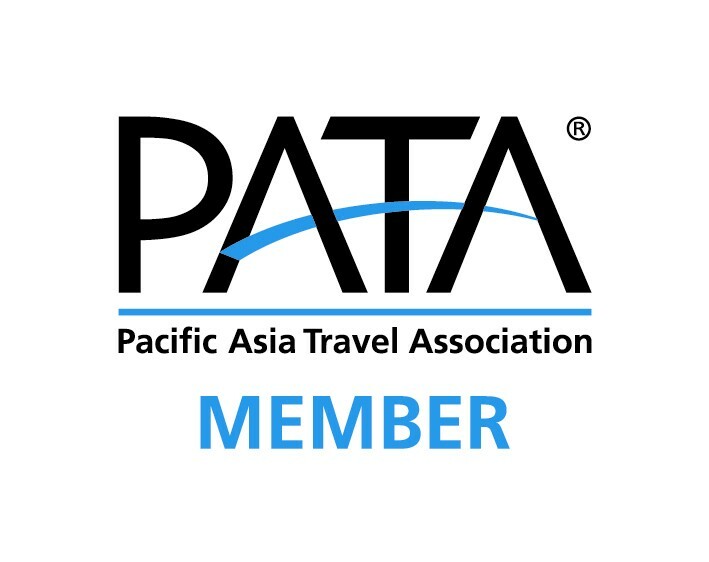 • Gate Expansion Program: Adds 39 new gates due to increasing air service demand by the airlines serving DEN. This is an increase of 30% in gate capacity. DEN’s issuance included $922 million to fund the “green” construction of new gates. Standard & Poor’s gave this portion of the issuance an E-1 rating, its highest rating. • Great Hall Project (funds a portion of the project): Redevelops DEN’s Jeppesen Terminal by consolidating the underutilized airline ticket counters, relocating the TSA screening areas and revitalizing the shopping and dining options. The remaining funds will be used on projects to maintain and upgrade existing facilities, including restroom renovations and updates to the train to the concourses among other airside and landside improvements. Of the $2.5 billion issuance, $2.3 billion is subject to the alternative minimum tax (AMT) and $200 million in non-AMT. “It’s an honor to receive industry recognition of a well-structured transaction and for the collaborative effort of the airport and city to ensure we are smartly and sustainably investing in our infrastructure. The investments being made as a result of this deal will position DEN well into the future,” said Denver Chief Financial Officer Brendan Hanlon.